And get unlimited access to this gym and 1768 others. Nuffield Health Cottingley is arguably the most picturesque gym in BD16, located at the beautiful Cottingley Manor. The gym is suited to all levels of fitness, and the fitness experts are friendly and approachable with any questions you might have about your health and fitness regime. 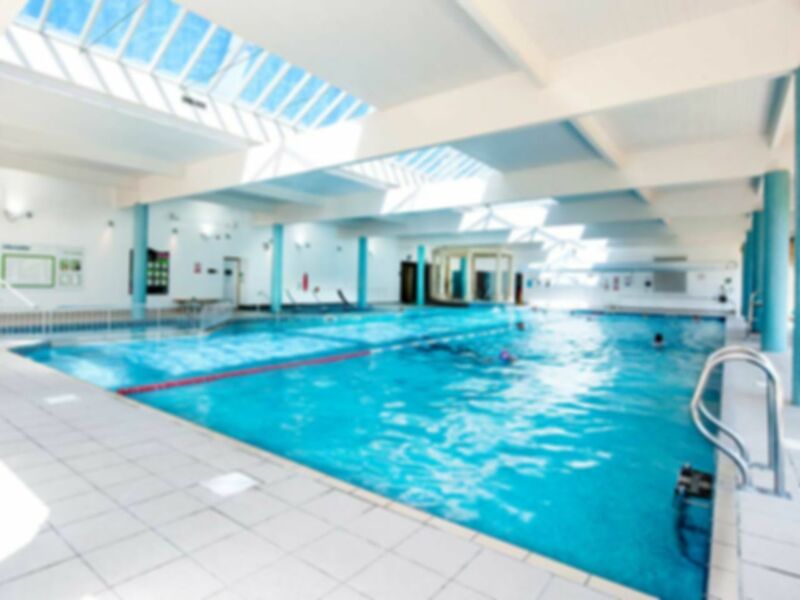 One of the fantastic features at this gym is the swimming pool area which is filled with natural light from the sky light and poolside windows, with a lovely view out onto the lawn. There is also sauna and steam rooms, as well as a unique pillared jacuzzi area. Accessible via Cottingley New Road, Nuffield Health Cottingley also offers free on-site parking to all customers, avoiding any unwanted hassle finding a parking space or buy a ticket. The facilities are good, though very disappointed to find that reception staff still not trained to deal with payasugym visitors. Yet another long discussion and waiting for supervisor to tell them I don't need to fill in their contact/safety forms. Still insisted on ID. Pedantic + inconvenient. I used the swimming pool and spa facilities. All these facilities were good. The swimming pool was large. So was the spa pool, plunge pool, steam room and sauna. It was however not as luxury as |I had expected. The showers and changing rooms do not blow you away with quality. The staff were helpful.